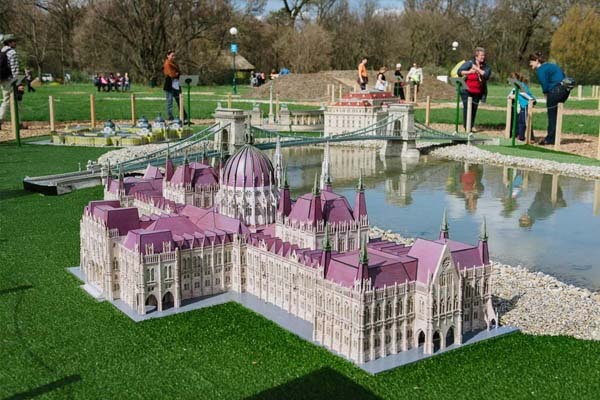 We can wander across the whole country in the park in just a few hours and see as the history and architecture come to life. 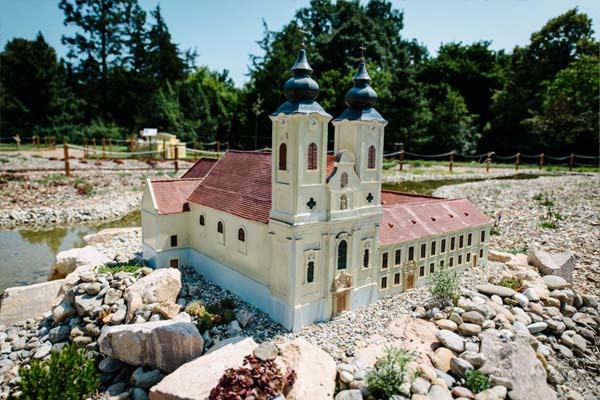 Mini-Hungary opened in April 2013 in the biggest arboretum in the country, in Szarvas. 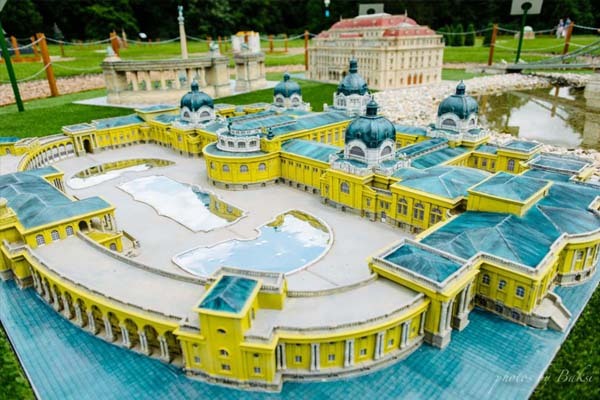 We can marvel at the miniature copies of the country’s most beautiful building complexes in this beautiful natural environment. 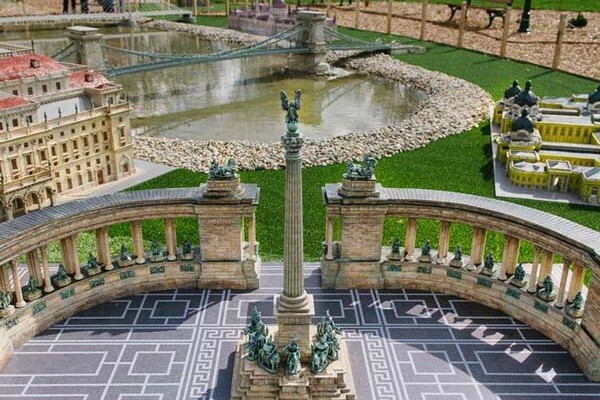 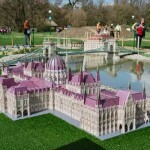 In the first stage, the scale models of several dozens of Hungarian historic places and buildings were completed, such as the dome in Szeged, the Széchenyi Chain Bridge, the Cifra Palace at Kecskemét or the scale model of the Eger Castle, which shows the castle in miniature in its 16th century original form and the most famous historic event related to it, namely the heroic struggle of the defenders of Eger Castle against the Turkish army. 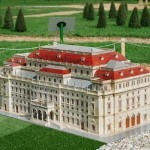 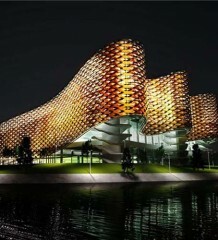 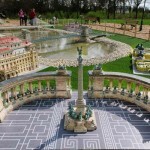 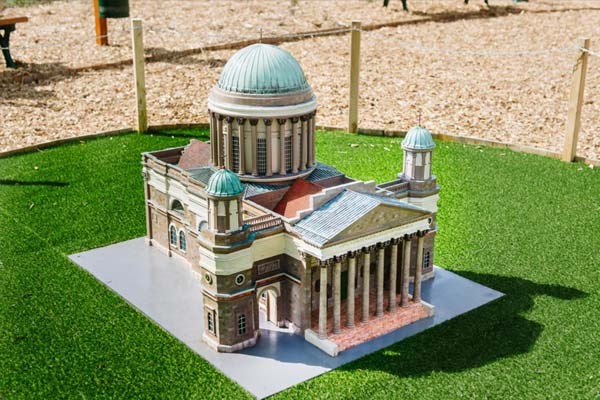 The miniature park also presents the most significant buildings of the capital city. 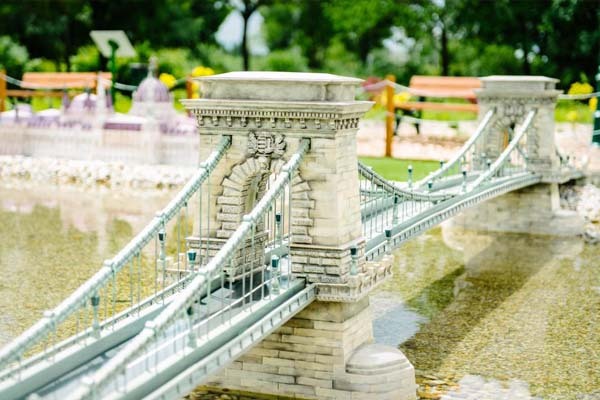 On our tour we can see the beautiful Opera House, the Parliament, the Széchenyi thermal bath, the Chain Bridge and the Heroes’ Square (Hősök tere). 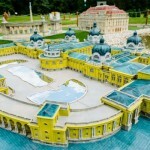 Apart from the above, the scale models of the Esztergom Basilica, the Great Reformed Church in Debrecen, the Castle of Gyula, the Castle of Diósgyőr and the Castle of Eger are all present in the park. 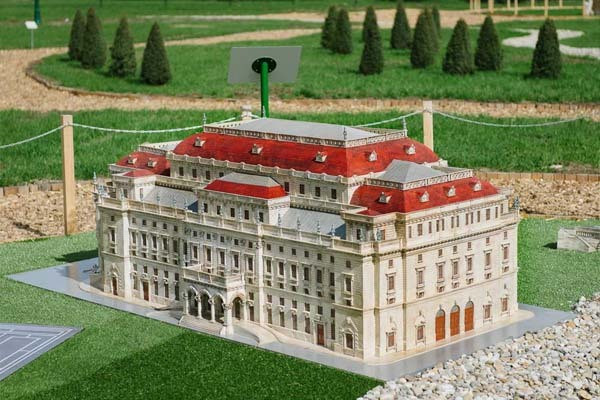 We can also see the most beautiful palaces of the country, such as the Eszterházy Palace in Fertőd and the Grassalkovich Palace in Gödöllő. 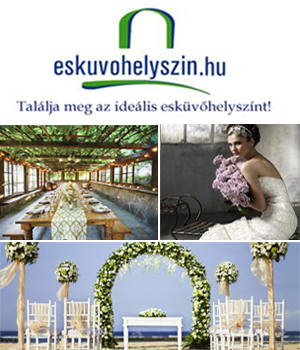 The dome in Szeged and the are also outstanding sights. 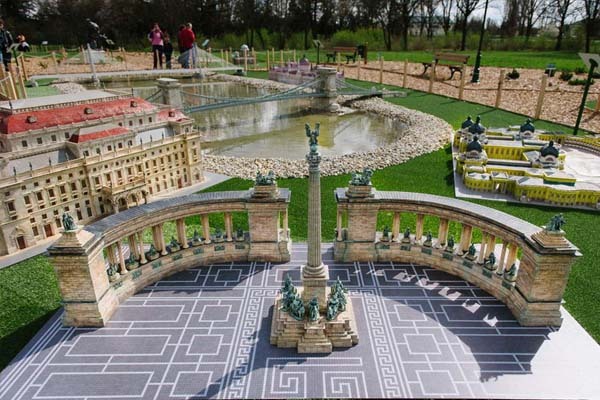 New scale models continue to be constructed, by the spring of 2014, the park will have almost 50 models.